Island kitchen is a new trend in the restaurant industry. The kitchen is designed in the middle of a restaurant and bar, which is typically in the form of a cabinet placed at the height of half or one feet with the sitting arrangement of around 20-30 people, depending on the size of the cabinet. Island kitchen has been widely used by the Japanese sushi bars and this has compelled other restaurants and bars to arrange the concept at their outlets. This feature apparently has become popular because of its multiple uses. For example, it can be a place of storage, a place to cook and also a place to sit down and eat your meals. In a couple of years, island kitchen has seen increased usage not only by small restaurants, but also by restaurant inside the hotels (in-hotel) and other standalone restaurants. Some of the big names using island kitchen in the hospitality industry are Park Plaza, Black Pepper Restaurants, Ramada Hotel Gurgaon, Blue Bottle and Magnet Cafe. 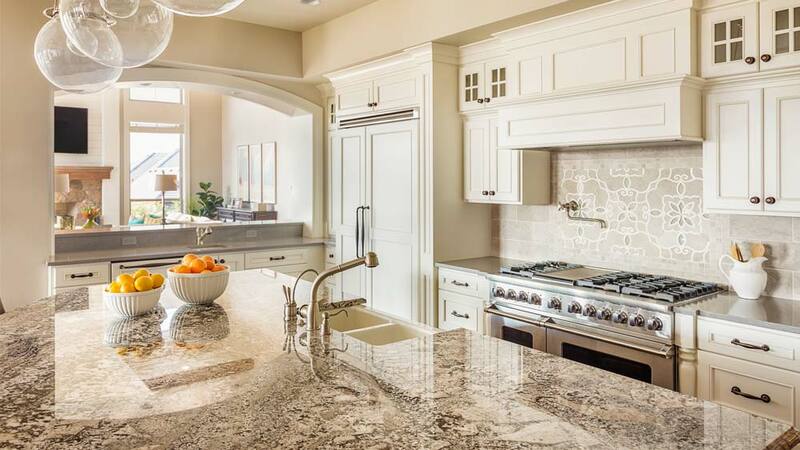 With the growing trend of restaurants adopting the island kitchen concept, the kitchen manufacturers have also geared up manufacturing this type of kitchen. Vanya Industrial Equipment-manufacturer of commercial kitchen and equipments from Faridabad, Haryana, has launched the 'Island Kitchen' concept for commercial buyers recently. Also, manufacturers like Kitchen Concept (A brand of Bharti Refrigeration Works), Varun Inoxware and Kitchnrama, have started making the island kitchen witnessing its increased demand. Since island kitchen encourages direct interaction with guests and is placed inside the restaurant, it makes service faster. It is approachable from all sides and may necessarily not have one entry and exit door. At the same time, the experts are of the opinion that the concept is also good for preparing multi-cuisines simultaneously as the kitchen has about four-five areas to cook. Since the kitchen is open and in direct sight of the guests, it has to be aesthetically designed. The cost of the island kitchen at a restaurant could cost 1.5 times to 2 times higher than a regular kitchen. According to Kumar, the cost of an island kitchen is around Rs 8-10 lakhs. He informs the price range remains same for imported and local island kitchen too. Undoubtedly with its multiple benefits attached island kitchen will see more acceptance in the days to come.